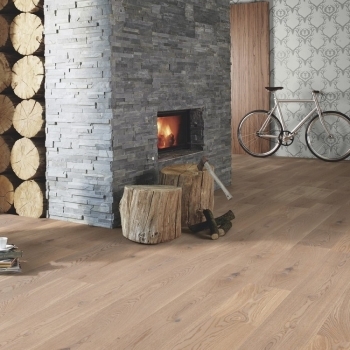 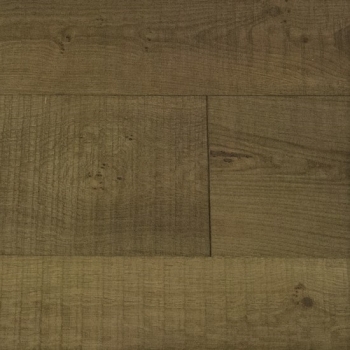 Heavy Duty large planks that look and feel like traditional old flooring. 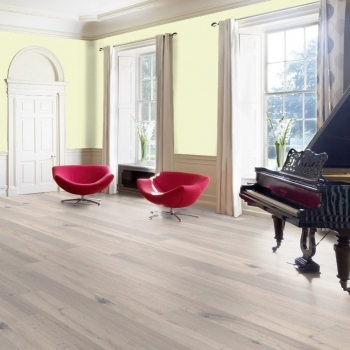 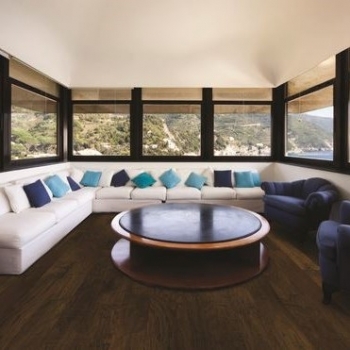 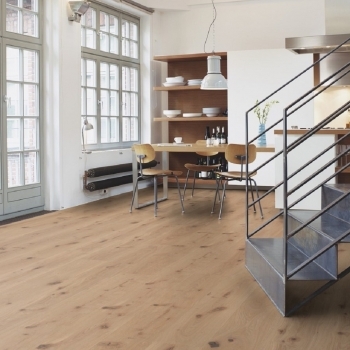 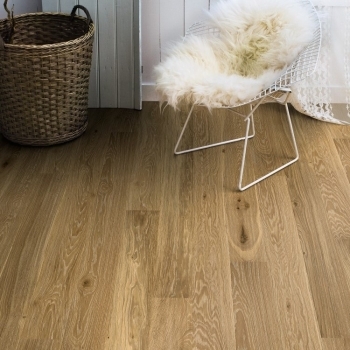 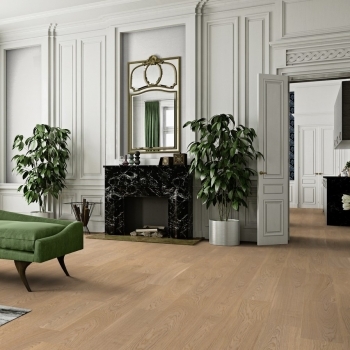 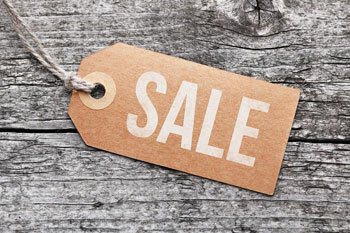 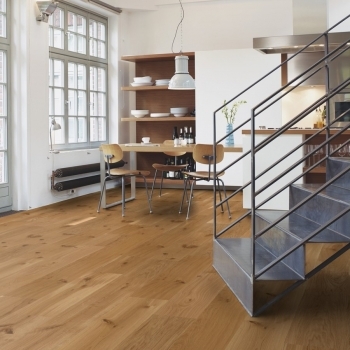 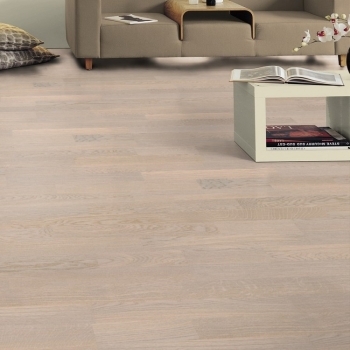 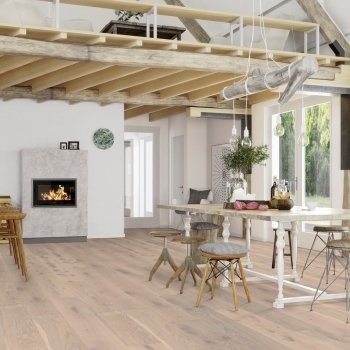 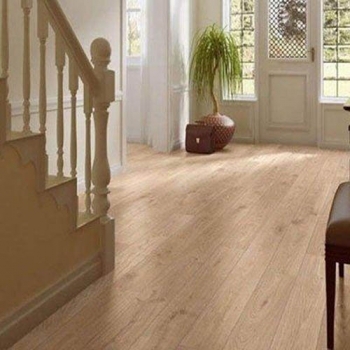 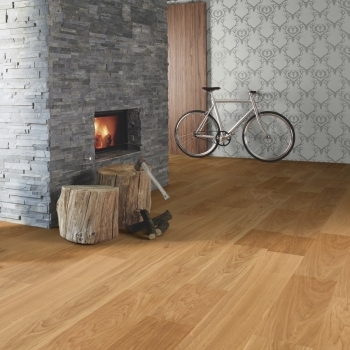 A long time popular choice and one of Boen UK's most popular floors. 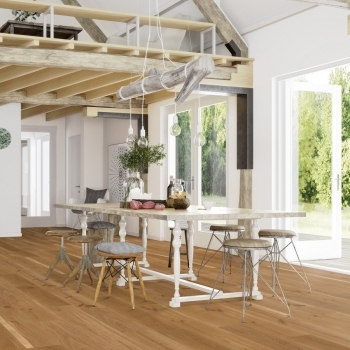 Ideal for contemporary and classic style homes with its interesting character grading. 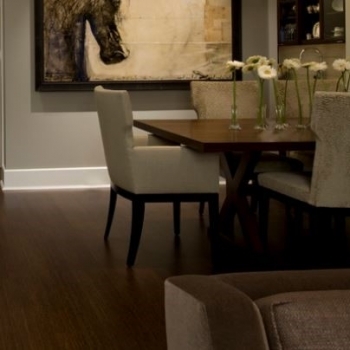 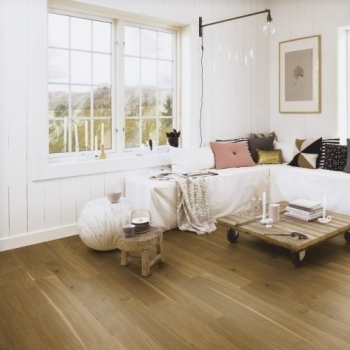 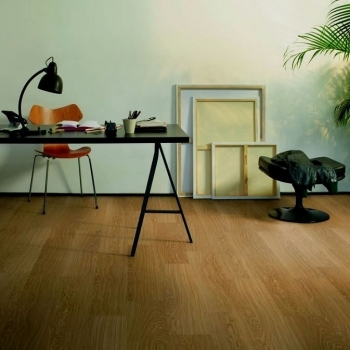 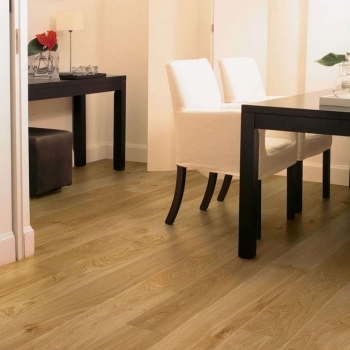 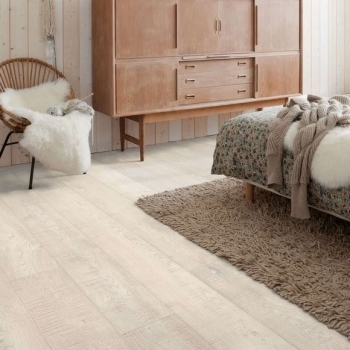 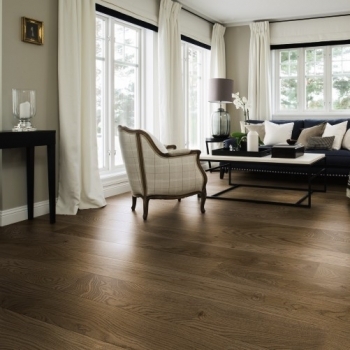 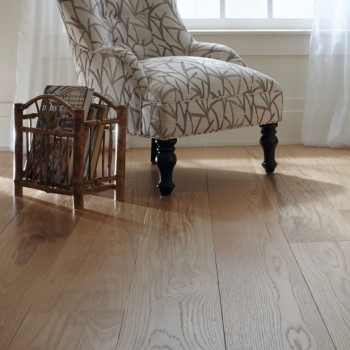 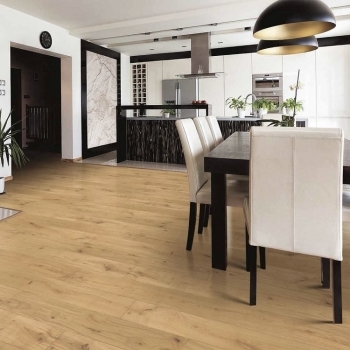 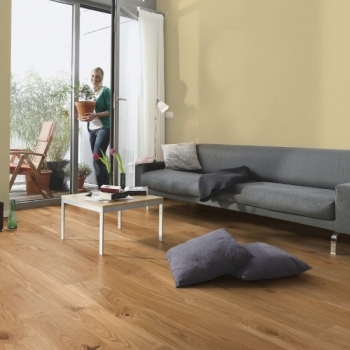 Create open spaces with this extra wide board in a clean select grade oak floor with a calming appearance.